A 1kg pack of fresh British oyster cut chicken thighs, containing approximately 6 to 8 thighs. Oyster Cut means just a small bone is left in, leaving the best flavoursome meat. 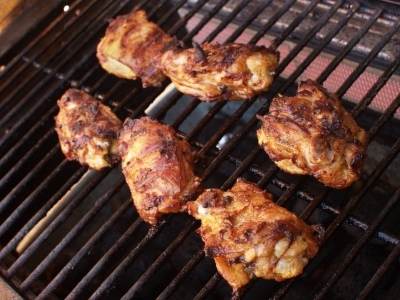 A perfect way to serve chicken thighs.